richandhazel - Although not permenantly living in Wales I spend more time there at my girlfriends house than I do in my own home in Southern Engand. She lives in Rhayader, way up in the Elan valley, mid Wales. 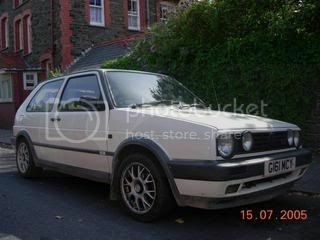 silver 1.8t aum with black recaro leather, 19s, fk coilovers, 312mm brakes and lfc tax holder! 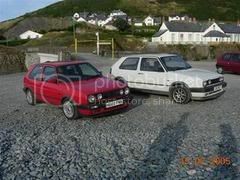 16v Sportline 145bhp/135lb.....its all about the torque! LOOK AT THAT VALVER GO! wacked up on scuby snacks!